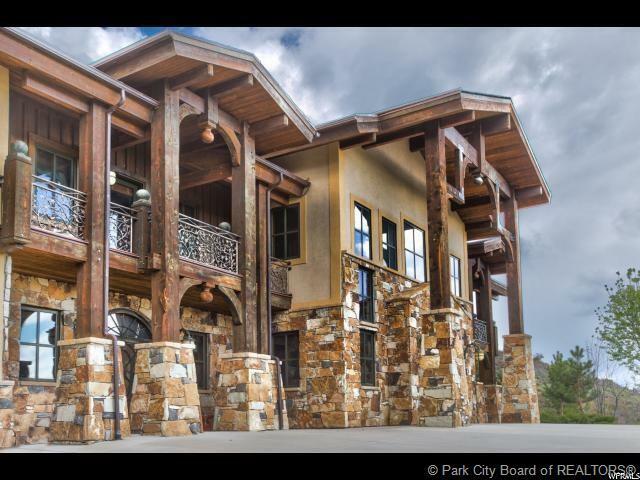 Extraordinary architecture with 14 inch wood posts soaring above 30 ft, cathedral beams, stone work, marble, multiple view windows and balconies only begin to describe this 8000 sqft luxury home on 3 private acres with amazing views featuring 6 bedrooms, 5 1/2 baths, game room, theater room, Chef's Kitchen, formal dining room, 7 fireplaces and 1000 square foot master suite. 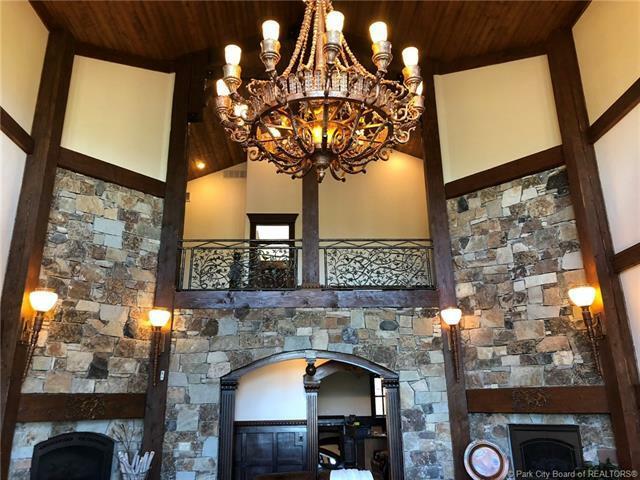 You will appreciate the open floor plan with all rooms leading to the Great Room. 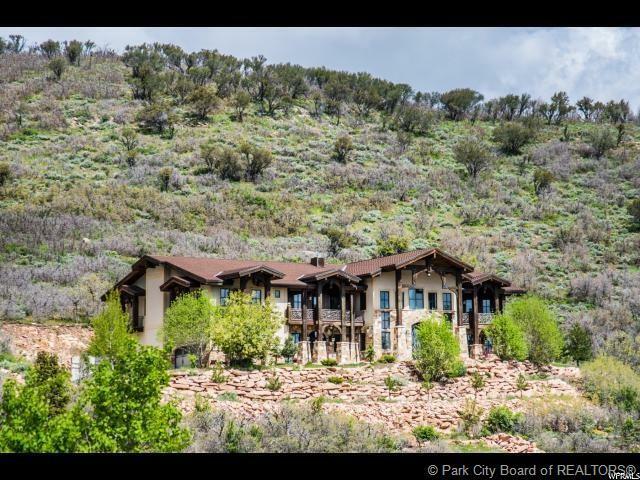 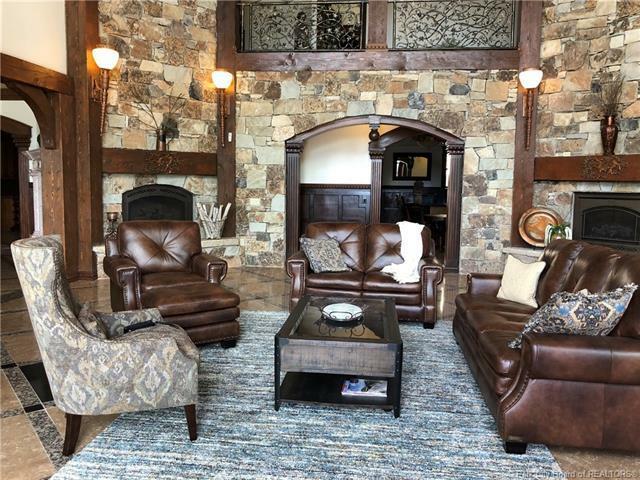 A wonderful place to gather or retreat after recreating in Park City.Located just 1 mile from Park City Canyons Ski Resort, 5 Minutes to Park City Main Street or Kimball Junction, 10 minutes to Deer Valley, and just 35 minutes from Salt Lake City International Airport.